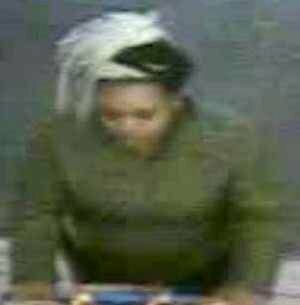 The SCPD is looking for a woman who stole clothing and baby formula from a Walmart. Middle Island, NY - March 17, 2016 - Suffolk County Crime Stoppers and Suffolk County Police Sixth Precinct Crime Section officers are seeking the public’s help to identify and locate the woman who stole merchandise from a Middle Island store. A woman stole assorted clothing and baby formula from Walmart, located at 750 Middle Country Road, on January 22, at approximately 5:20 p.m. The suspect is described as a black female with blond and black hair. Subject: LongIsland.com - Your Name sent you Article details of "SCPD: Woman Wanted for Petit Larceny in Middle Island"